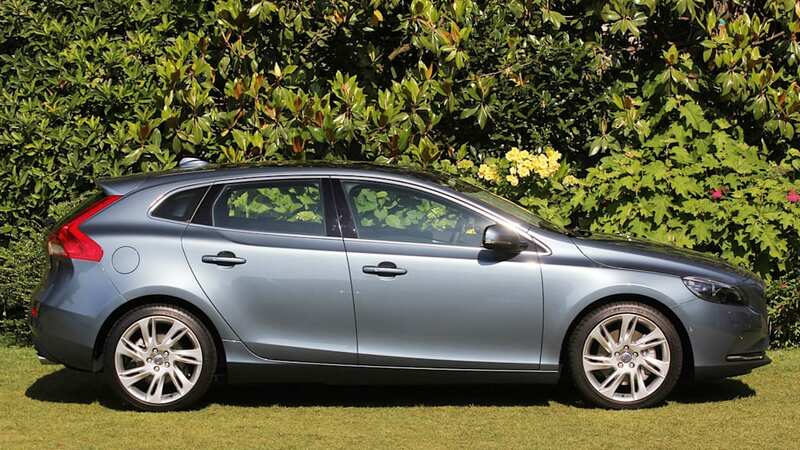 Autoblog rating for the Volvo V40 is not available. Please check back later. We've entered a really good period of automotive excitement if premium-minded European hatchbacks move you. 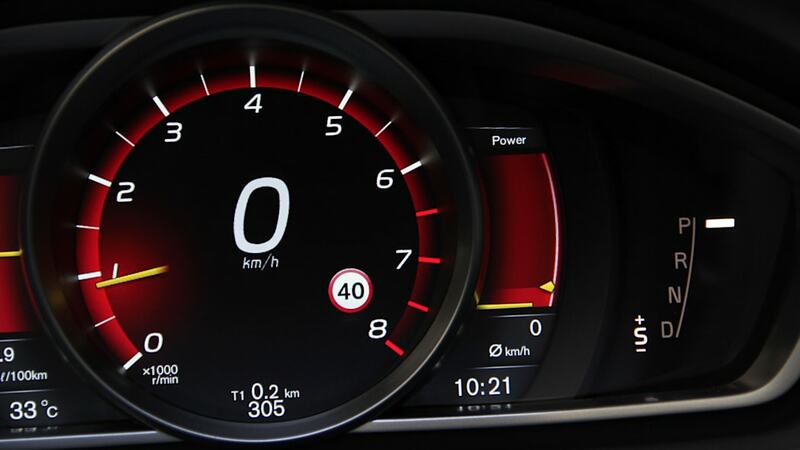 Things just seemed to fall into place suddenly about six months back when it became clear that Mini's lineup was about to have fierce competition from the new Audi A3, soon-to-arrive new Mercedes-Benz A-Class, the still fresh BMW 1 Series hatch and this car here, the all-new Volvo V40. 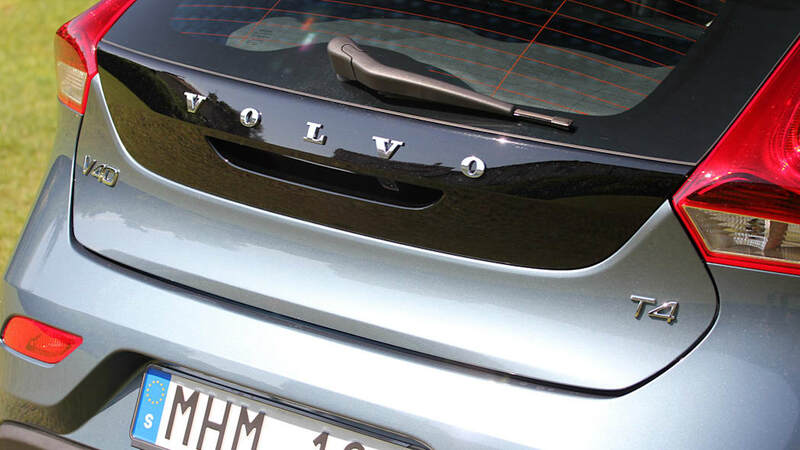 Regarding the near monopoly Mini has enjoyed in the States among the Euro premium hatch species, the thrill of BMW's boutique brand has turned a bit complacent, leaving plenty of room for competitors to dive in and damage its market share. We like the new Audi A3, a fairly predictable and soberly handsome execution that evolves things nicely from the previous generation. 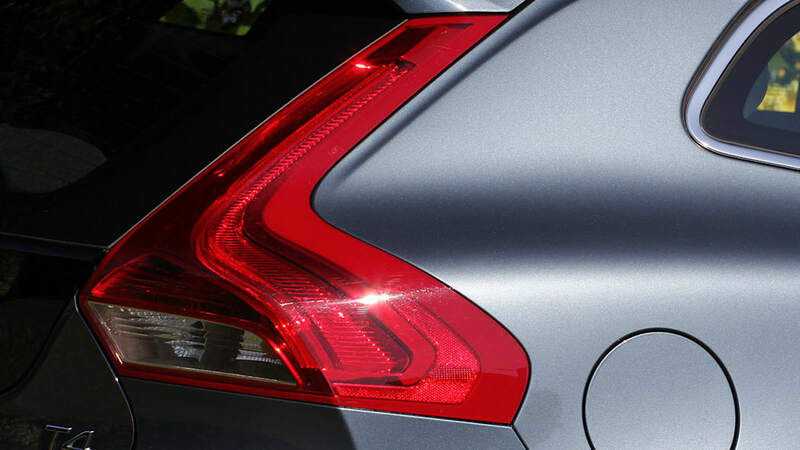 The real impact models in the segment could well end up being the drastically new A-Class and, if Volvo's new China-Sweden leadership and dealer network keeps it together, this sharp V40. The whole area north of Verona, Italy, is loaded with remarkable serpentine two-lanes that frequently turn into 1.5-lane affairs. It was here that we performed several long repeat loops in various engine and transmission configurations in an effort to discover both the green and the mean sides of this comely hatchback. 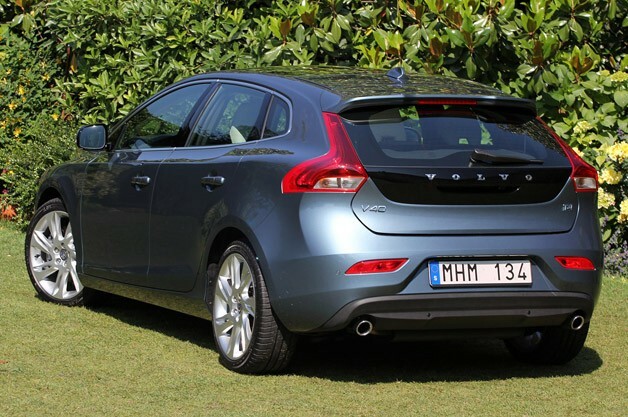 Volvo should cease importing the C30 and instead explore the much finer chances of the V40. 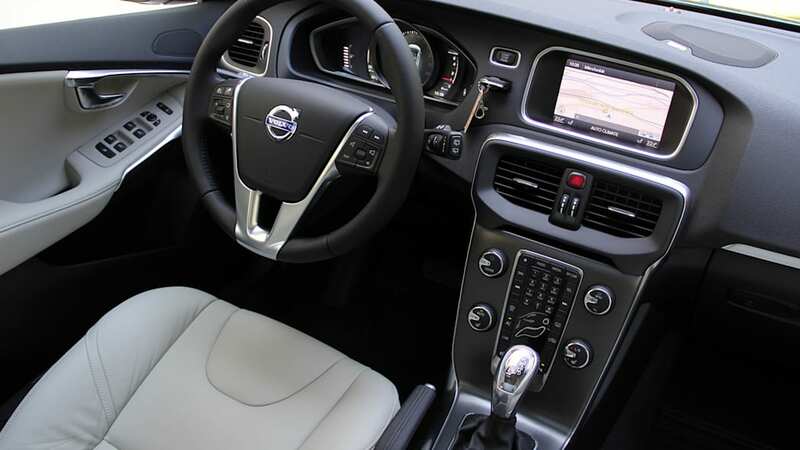 The current cautious thinking within Volvo's new organization is evident in repeated pronouncements that the V40 is not earmarked for United States or Canadian sales. 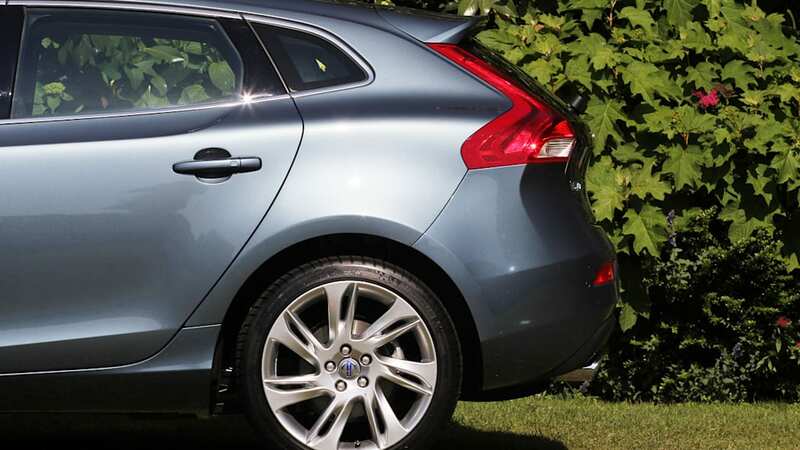 We hammered Volvo bosses on this issue, urging them repeatedly not to base their decision-making on the weak reception to the adorable C30 hatch or its V50 wagon sibling. 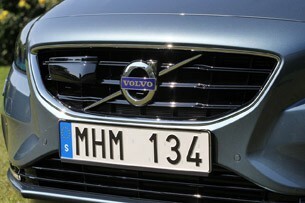 Much of those models' lackluster sales have more do with the too-close-to-German-premium pricing that Volvo has stubbornly stuck to and the overall weakly represented and supported sales network just about everywhere Volvo sells outside of Scandinavia, not to mention the recent uncertainty of Volvo's future. 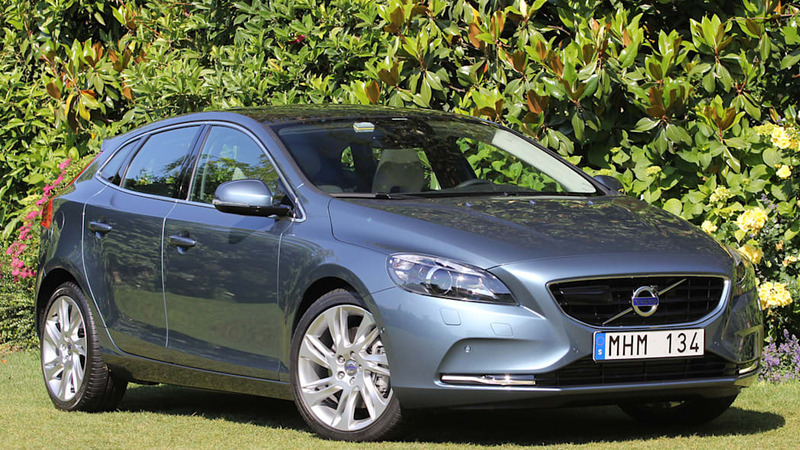 Having now had some quality time with this new model, we feel Volvo should cease importing the C30 and instead explore the much finer chances of the V40. 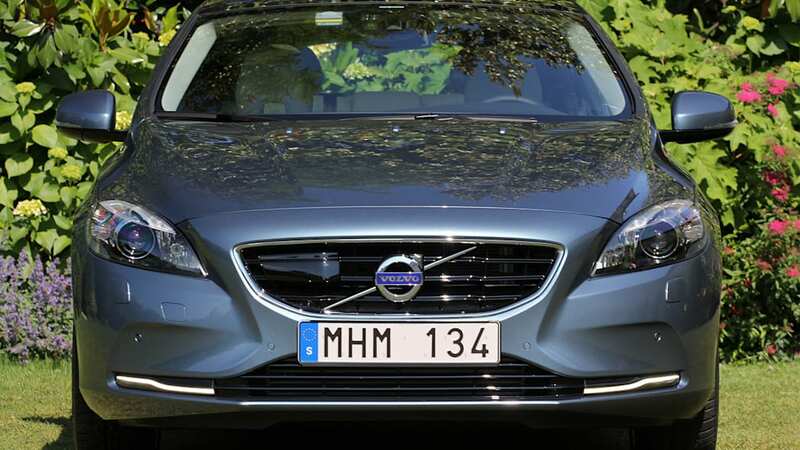 We are convinced that the Swedes at this event were playing it very close to their moose-skin vests; if the V40 does not make it over to the U.S., then Volvo should issue guns to its entire executive staff so they can summarily shoot themselves in the foot. 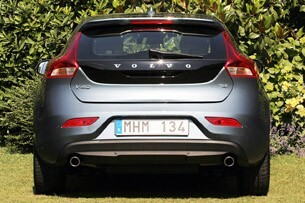 The architecture underpinning this V40 is the current Ford Focus C1 framing, called P1 within Volvo. 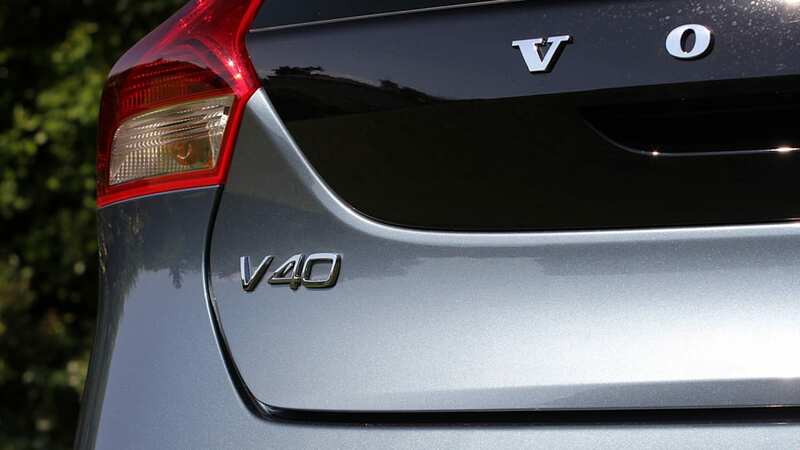 The program for what became the V40 started in 2006, was steadily on course for a sales launch in early 2011, but then significantly delayed by 2008's global economic meltdown. 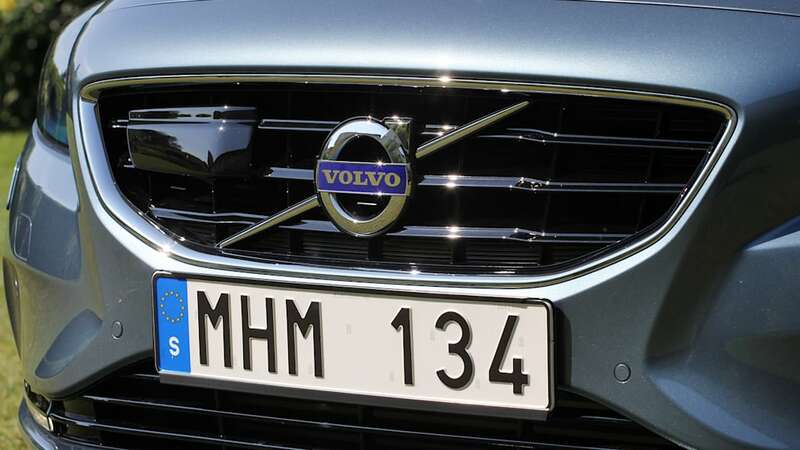 Versus the ugly and seemingly never-ending no-go situation between Saab, General Motors and the Chinese that has resulted in Sweden's other automaker being knowingly sacrificed, the Volvo-Ford-Zhejiang Geely negotiations have been spectacularly well executed. 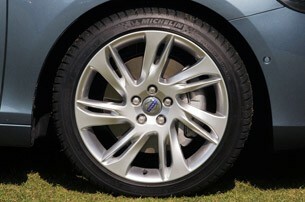 Ford has a supplier agreement in place with Volvo Cars that lasts through the current generation of the whole lineup. 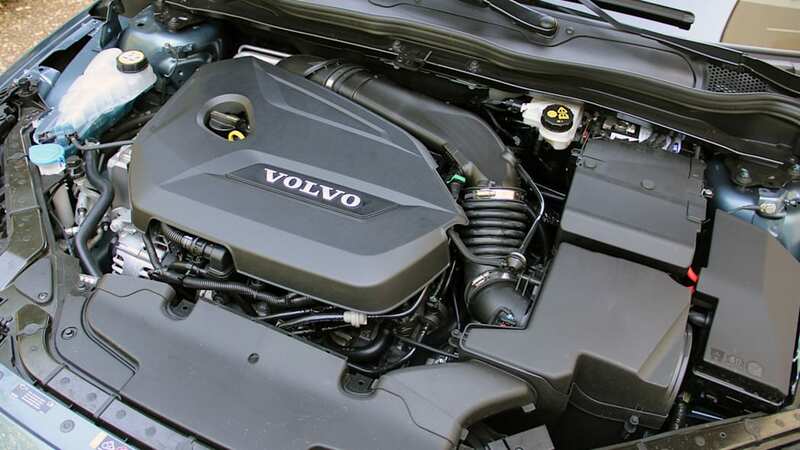 The first all-new Volvo chassis and powertrain assembly will begin in 2013 with C- and D-segment models, then migrate from there through the whole range. 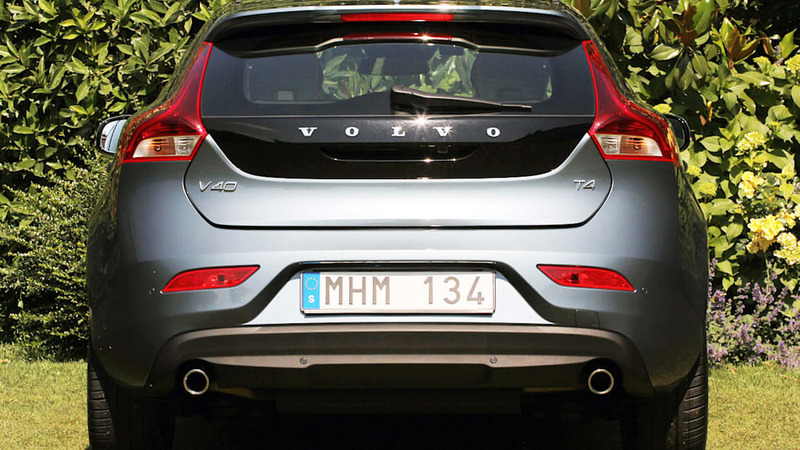 The architecture underpinning this V40 is the current Ford Focus C1 framing, called P1 within Volvo. 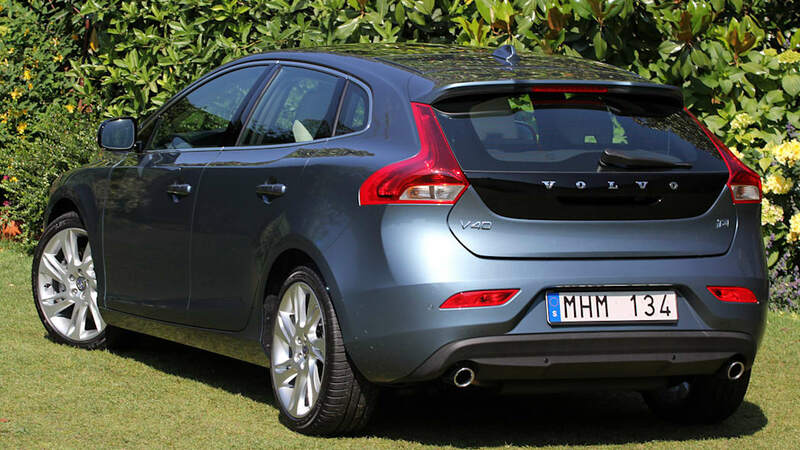 Assembled at its Ghent factory in Belgium, the V40 adopts the front suspension and steering from the S60 and V60. 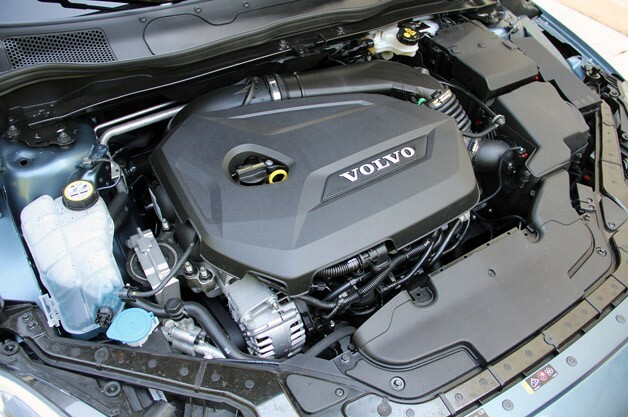 All current four-cylinder engines are turbocharged, direct-injected units from the PSA Peugeot Citroën-Ford venture, while the five-cylinder engines on offer are pure Volvo. 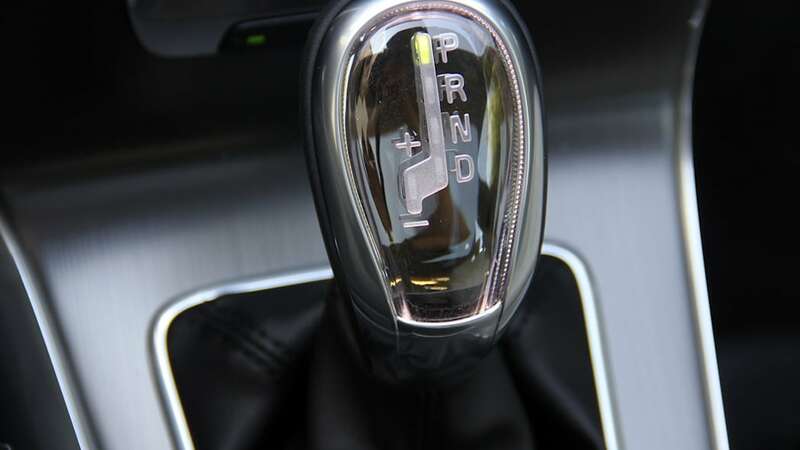 The available six-speed dual-clutch automated gearbox – standard on the T4 trim we tested the most – is the Ford Power Shift unit. 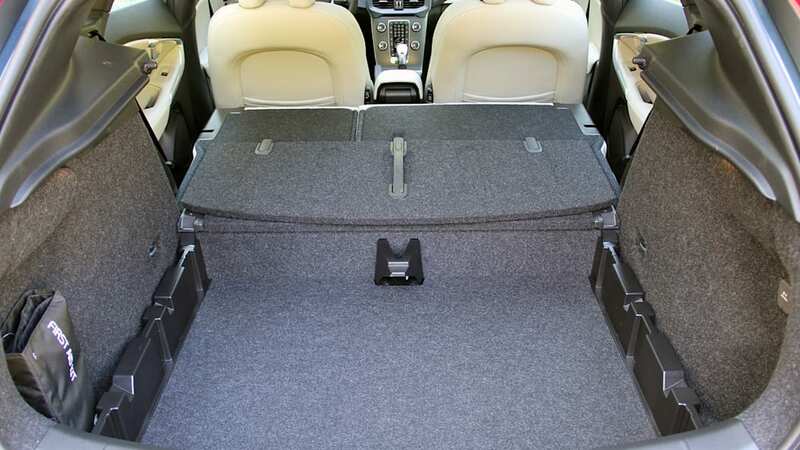 The basic space in back is already way beyond anything the C30 could offer – 11.8 cubic feet. 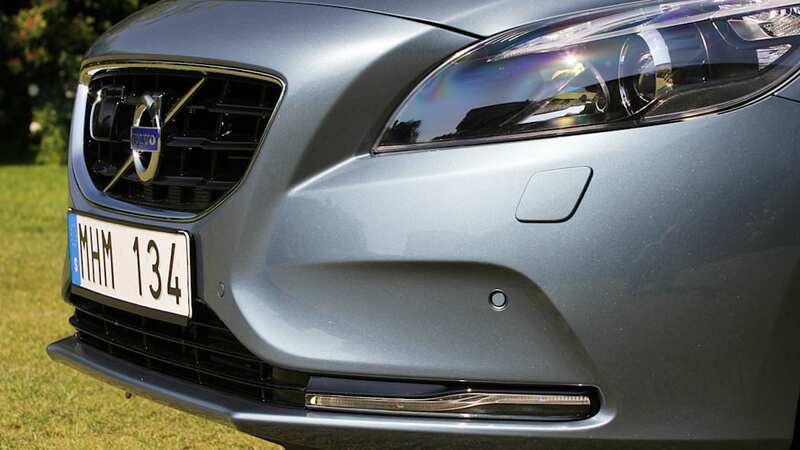 We've always had a weak spot for the C30 as the car simply presents itself as out of the ordinary and is a comfortable sit. 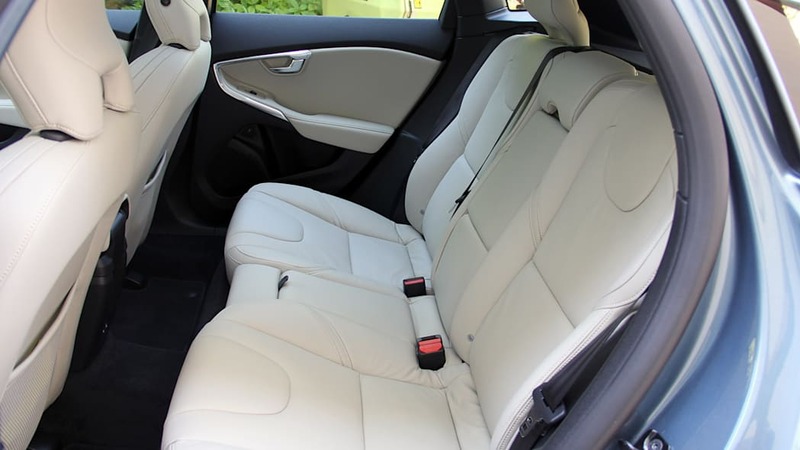 But it has lousy cargo room if the rear seats need to hold anything human, overwrought taillights, the pricing is high and overall dynamics are not so great if we're keeping in mind a Mini Cooper or VW Golf. Oh, and there's no five-door version. 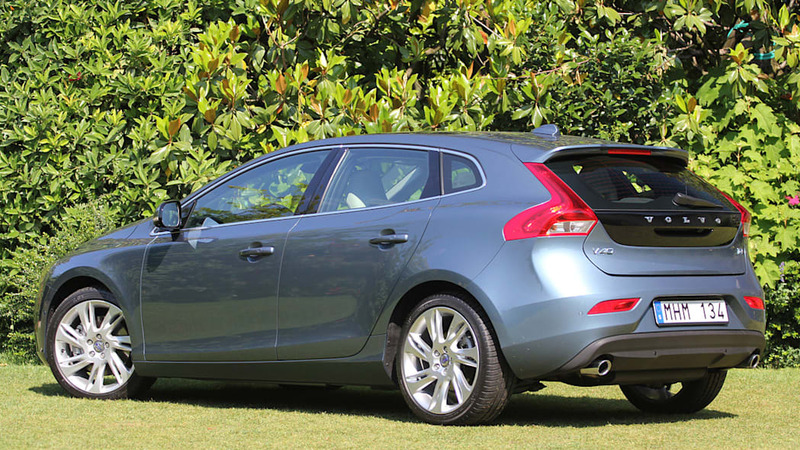 The V40 fixes every bit of these quandaries and satisfies enough of one's need for a wagon to substitute the V50. The chief enabler in making this possible is the V40's newly flexible loading room. 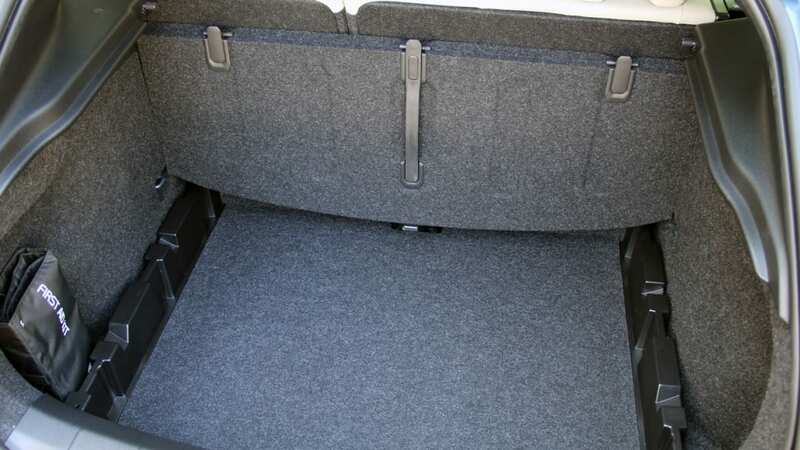 The basic space in back is already way beyond anything the C30 could offer – 11.8 cubic feet. Then there is a recessed space beneath the main floor that adds a handy cubic foot and can keep things from flopping around. 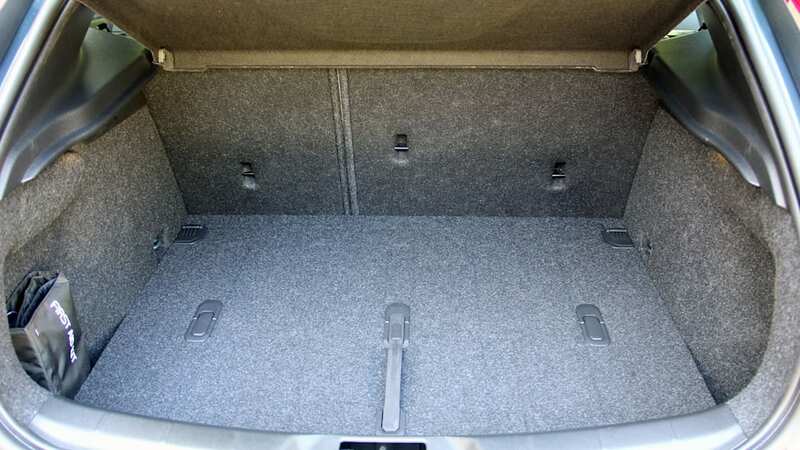 That main floor panel can fold up into a few different positions, too, depending on the size of the object you want to keep in place back there. 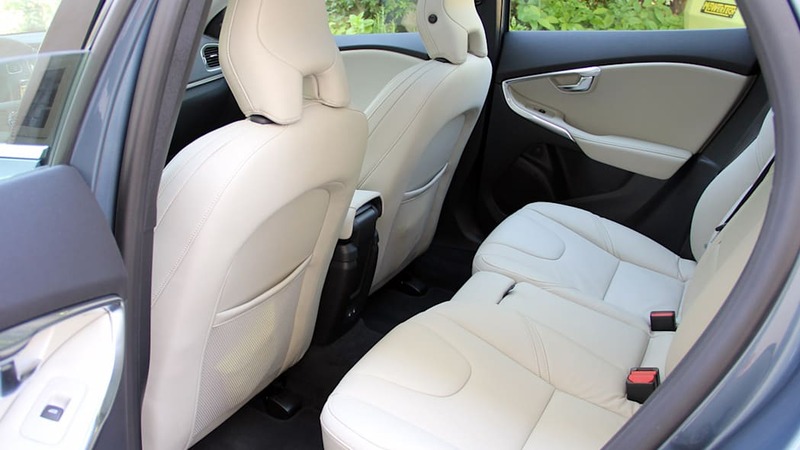 Flop down the fold-flat rear seatbacks and tip forward the front passenger seat, and total room climbs to 51.0 cubic feet, which is very good for this class. All the different configurations are easy to summon as well, so there's even more to like. 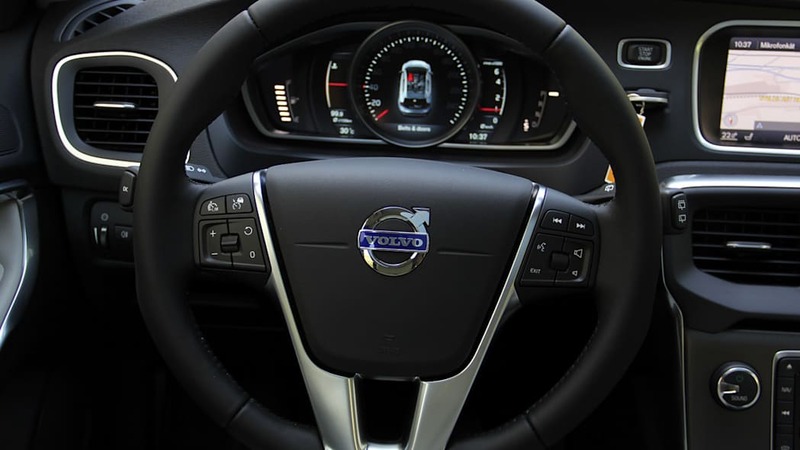 Volvo is not offering a sport steering wheel with shift paddles, not even as an option, which we find weird. 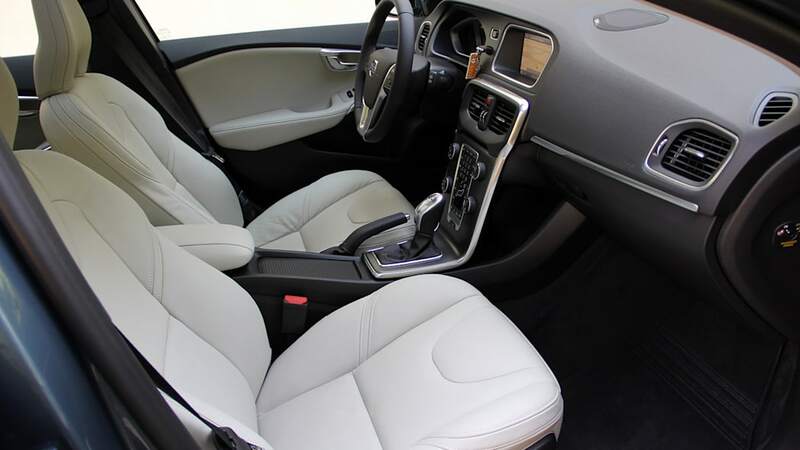 The interior is pure Volvo, with yet another derivative of the brand's floating waterfall center stack, complete with four outlying knobs for audio and climate control supervision. 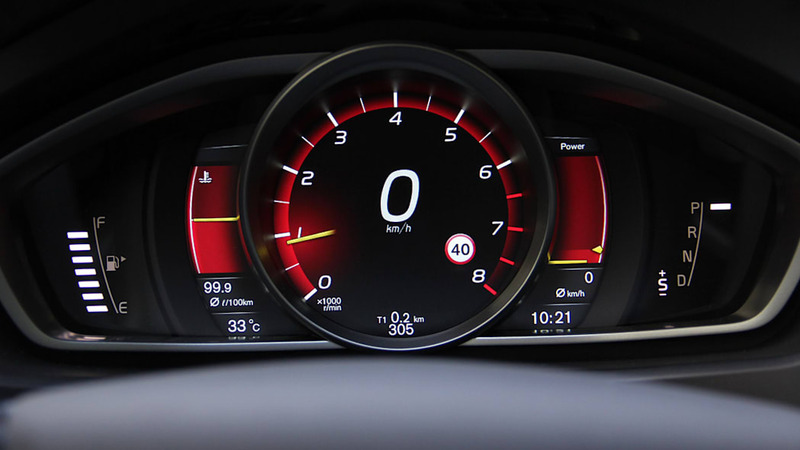 Despite becoming so familiar with this aesthetic, the V40's dashboard still looks fresh and substantial here, perhaps because Volvo has moved away from pixelated monochrome information displays and reworked its instrument cluster. 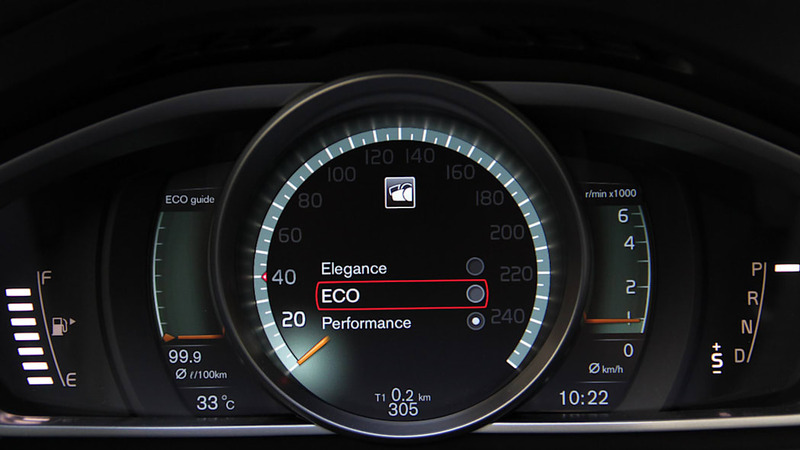 In fact, one significant update is the variety of display formats possible in the main instruments – there is green for the Eco mode, a suave brown for Elegance with the temperature indicator changing to a fuel efficiency gauge, then a hot red for Performance with the big center speedometer changing to the tachometer and right-side gearshift indicator changing to a power meter as might be seen in a Rolls-Royce or Bugatti. It's mostly graphics playtime as eye candy, but it does look good, kind of Scandinavian, and the transmission and throttle respond accordingly. 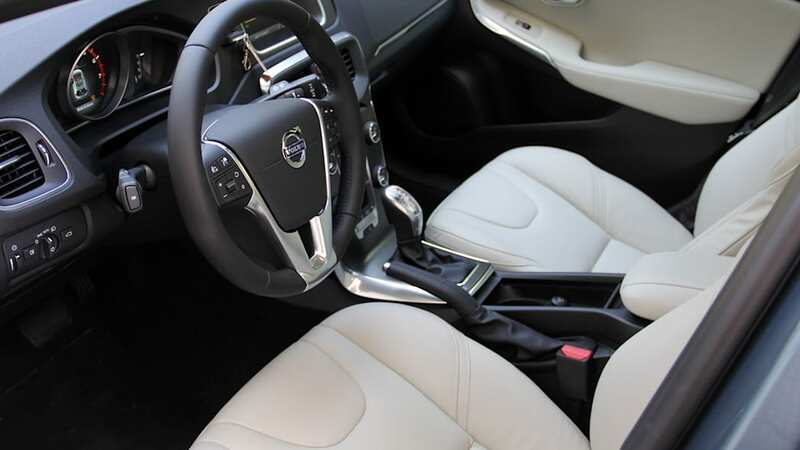 Another transmission note: No matter which automated gearbox you may desire, Volvo is not offering a sport steering wheel with shift paddles, not even as an option, which we find weird. the Swedes may have finally hit on something that will help them recapture their hard-earned mantle for being tops in safety. 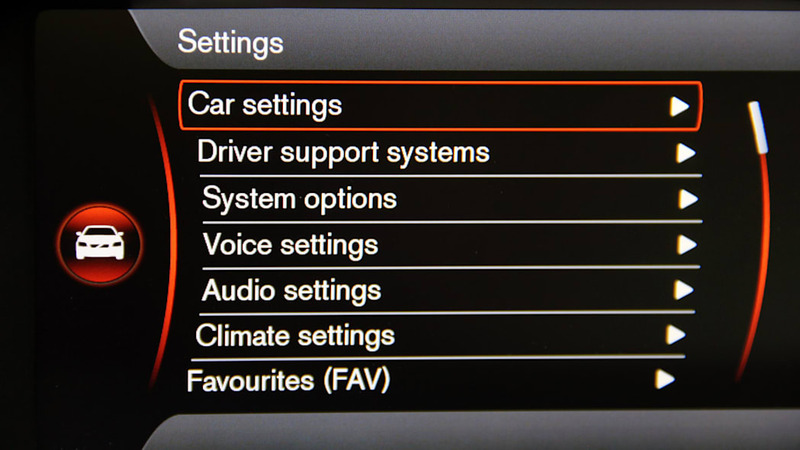 The onboard system for Volvo these days is entirely too complicated, requiring navigating through menus upon menus. 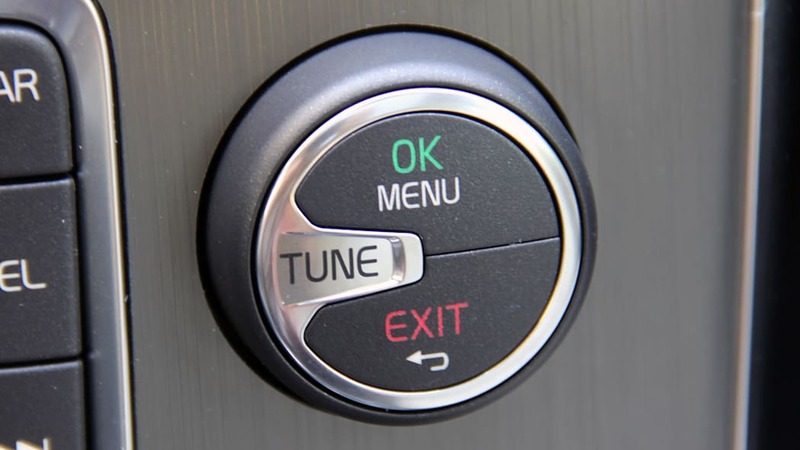 Plus, to change almost anything in the system, you need to pull the car over and stop – understandable given the interface being so non driver-friendly. 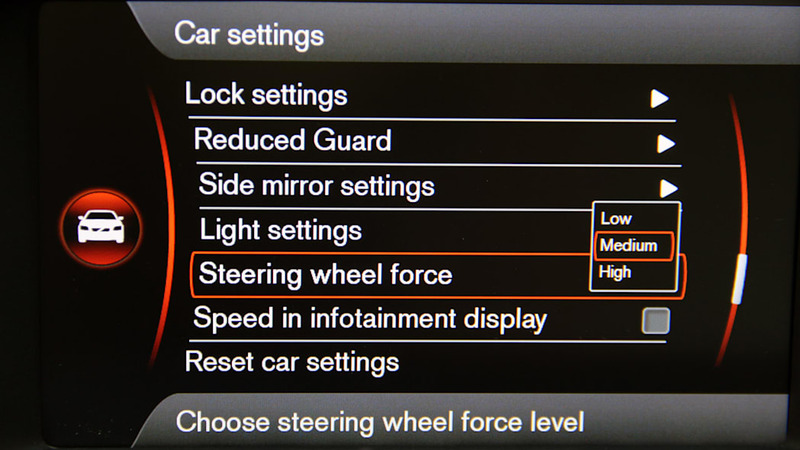 Most bizarre of all here is the fact that the weight of the steering does not change when toggling between Eco, Elegance and Performance (these three basic settings can be switched while in motion, however). 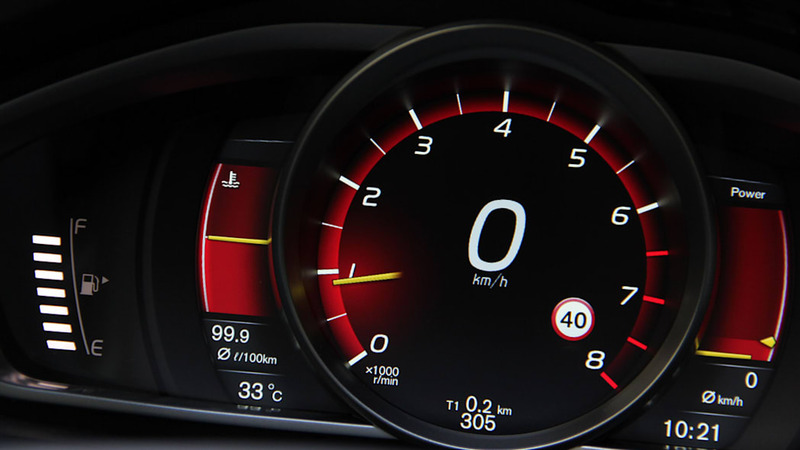 Of course, you can alter steering effort, but it requires searching for a deeply buried menu item that allows you to choose between low, medium, and high steering force. 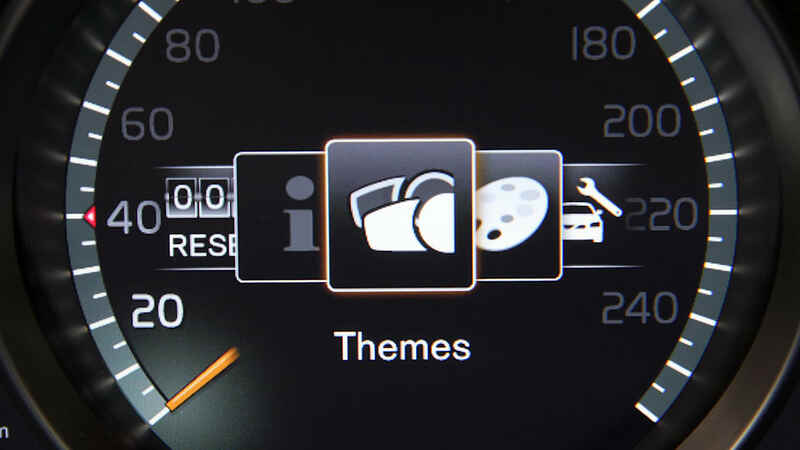 It's first-generation BMW iDrive-level annoying. 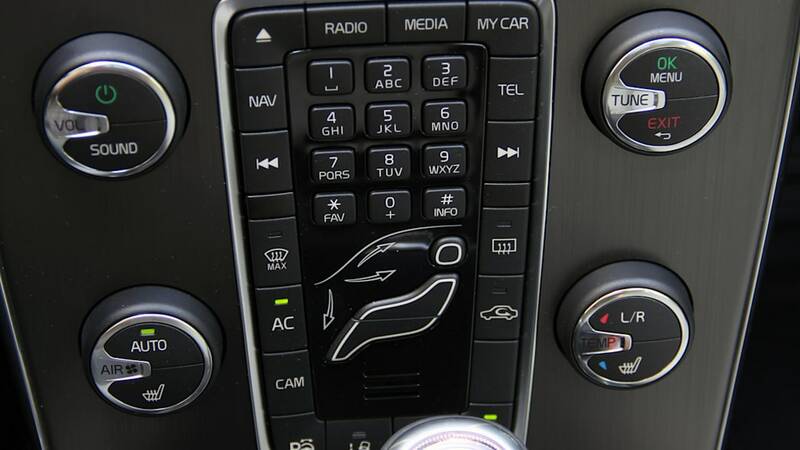 To be fair, it's easy to understand and set up, unlike that old iDrive was, but it's way more complicated and lengthy a process than a Volvo needs to have. 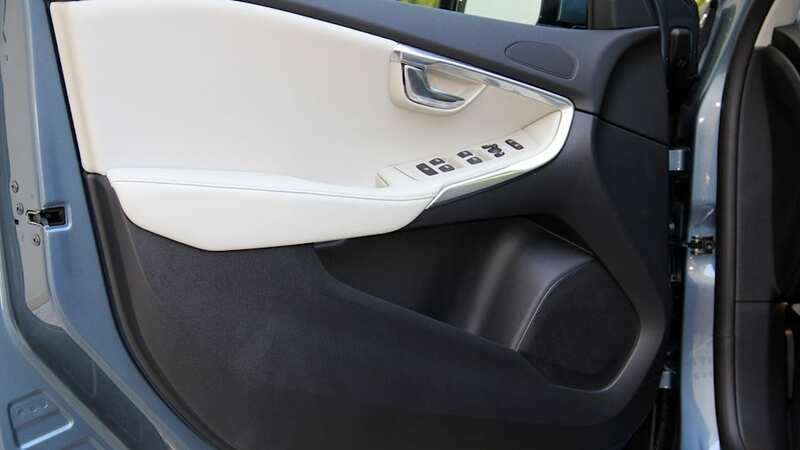 The most interesting innovation aboard this V40 is a world first – the exterior pedestrian airbag. 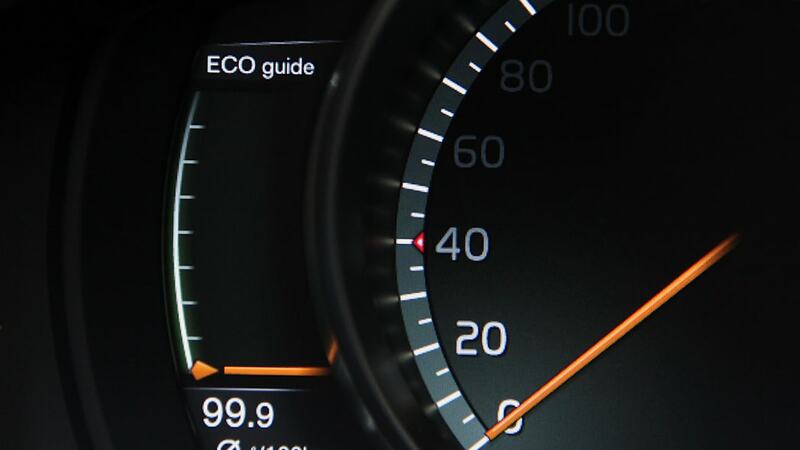 There are seven motion sensors in the front bumper providing feedback to the onboard ECU to let it decide whether or not a situation demands the release of this huge new safety feature. 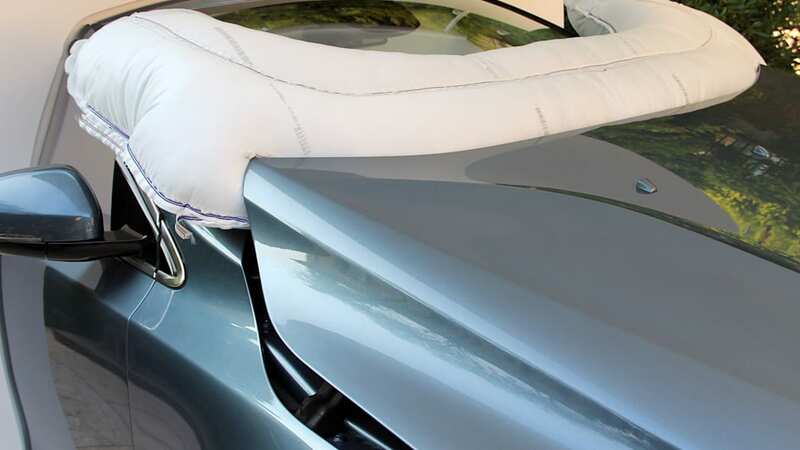 When deployed, the hood pops up near the windscreen to aid front end deformation and lessen the aggressiveness of the pedestrian's body hitting the hood surface. 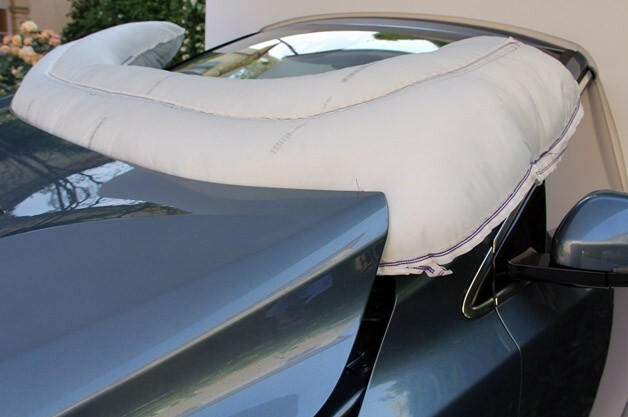 But then – and only at speeds between 15 and 30 mph – the airbag deploys in an attempt to lessen head impact of a pedestrian should any such horrible incident occur. 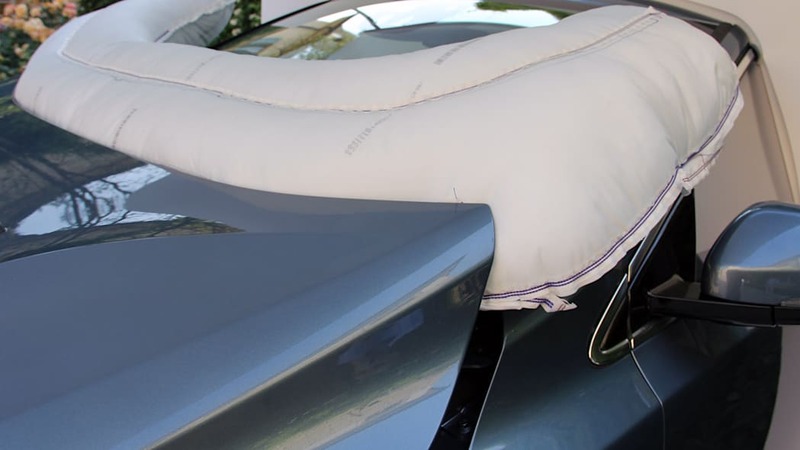 Judging by all the attention this feature is getting, it would seem that the Swedes may have finally hit on something that will help them recapture their hard-earned mantle for being tops in safety. 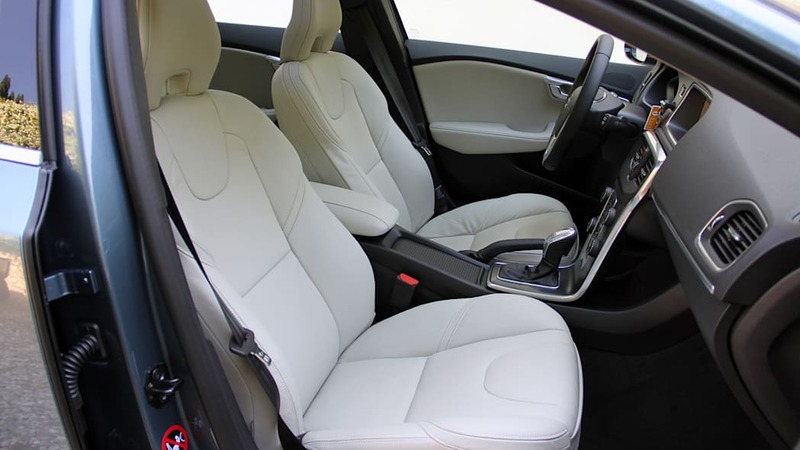 The car's overall ride and handling balance has been brought much closer to what Volkswagen and Audi are doing with their smaller cars. 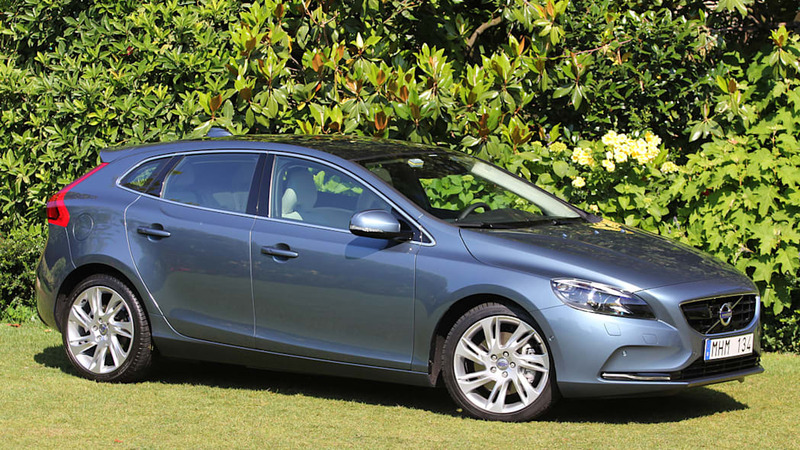 The way the V40's P1 chassis and its revamped suspension drives is noticeably improved over what we remember of either the C30 or V50. 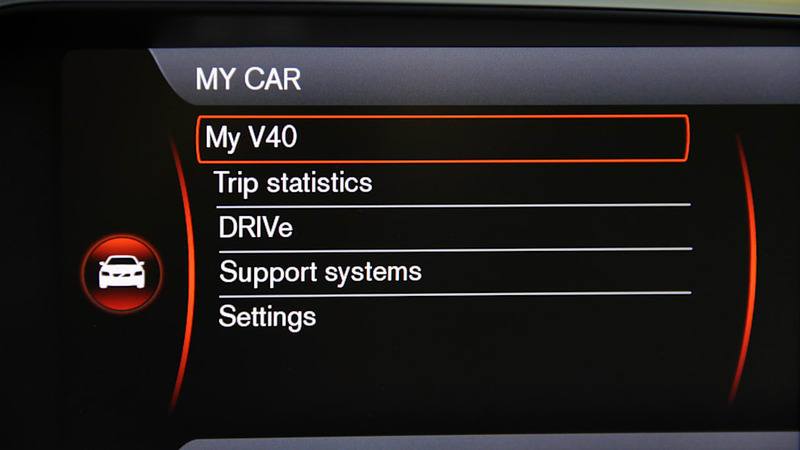 The car's overall ride and handling balance has been brought much closer to what Volkswagen and Audi are doing with their smaller cars – particularly on the European market. 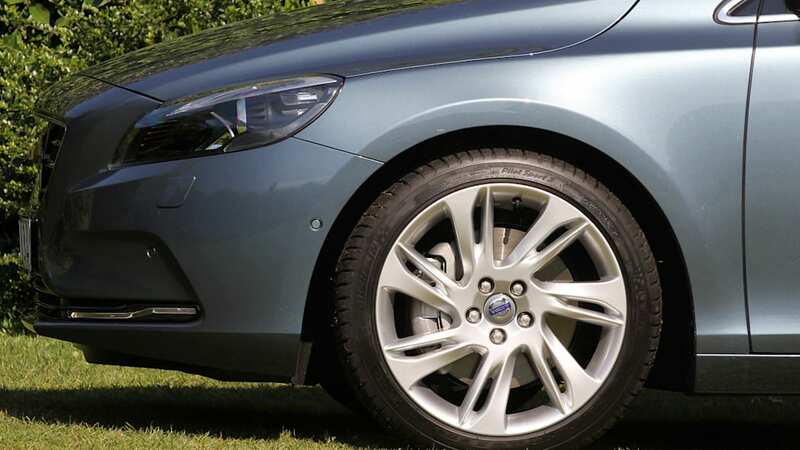 Over our several very dynamic loops, body roll has been easily halved versus what we're used to with the C30, which brings it right in line with its fierce German competition. 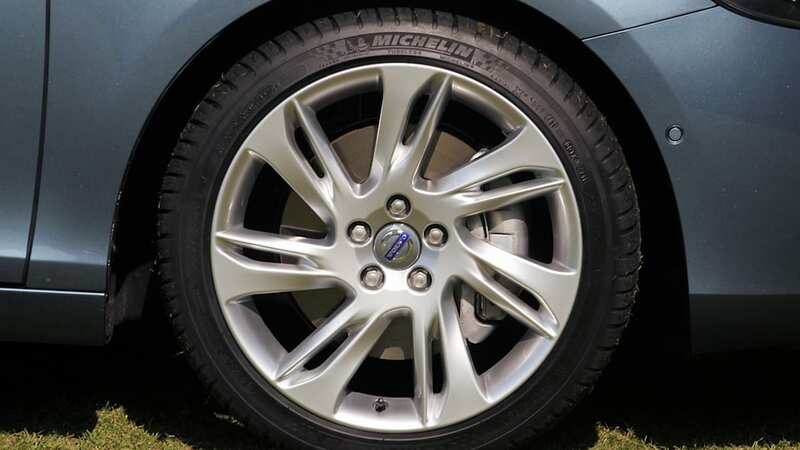 The basic chassis setup as it sits on 18-inch Michelin Pilot Sport 3 tires is referred to as Dynamic and all engine trims come with this as standard, but we were handed the Sport chassis setup, which brings things down half an inch. 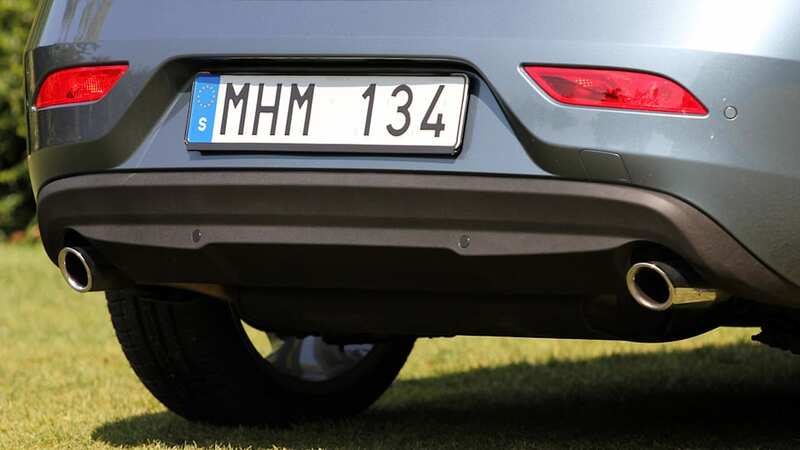 And for aerodynamic and efficiency purposes, we are told, all four-cylinder V40s are almost another half-inch lower than their five-cylinder brethren, meaning the four-cylinder Sport we tested rides an inch lower than the standard five-cylinder model. 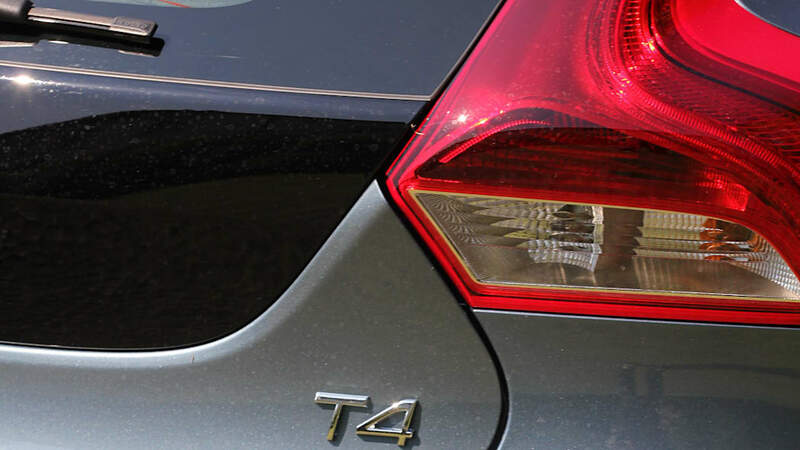 Our T4-spec 1.6-liter four-cylinder with direct injection and BorgWarner turbocharger was good driving material in Performance mode with the steering set to high resistance. 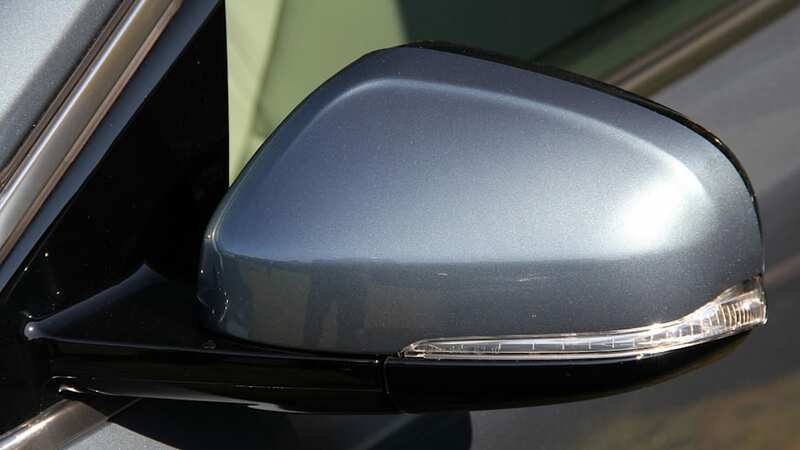 The engine's 180 horsepower and 177 pound-feet of torque between 1,600 and 5,000 feel almost more than sufficient, though we are curious to try later that 2.5-liter turbo five-cylinder T5 version with 251 hp and 266 lb-ft of torque. The little 1.6-liter turbo we tested does have 22 lb-ft of overboost available if you're in a jam and need to overtake, and we appreciated the difference as we tore around rural northern Italy at times seemingly all alone. 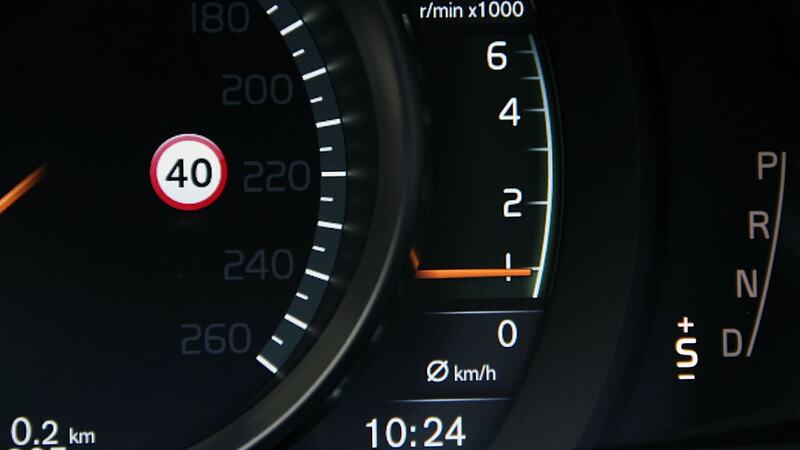 Acceleration to 60 mph is quoted at 7.7 seconds with this Peugeot-Citroën-Ford engine, and the time seems readily achievable. With the 2.5-liter five-cylinder gas powerplant and Aisin six-speed automatic, a time of 6.3 seconds is being promised. 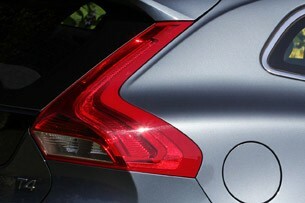 There's an R-spec model in the works for the V40. 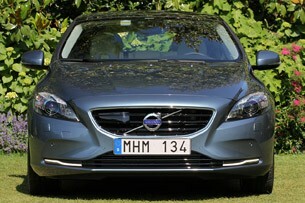 But the V40 will get decidedly quicker, and not just through tuning from Volvo boffins like Heico in Germany. There's an R-spec model in the works for the V40 that should bring the car to a true VW Golf R or Audi RS3 level according to our sources. 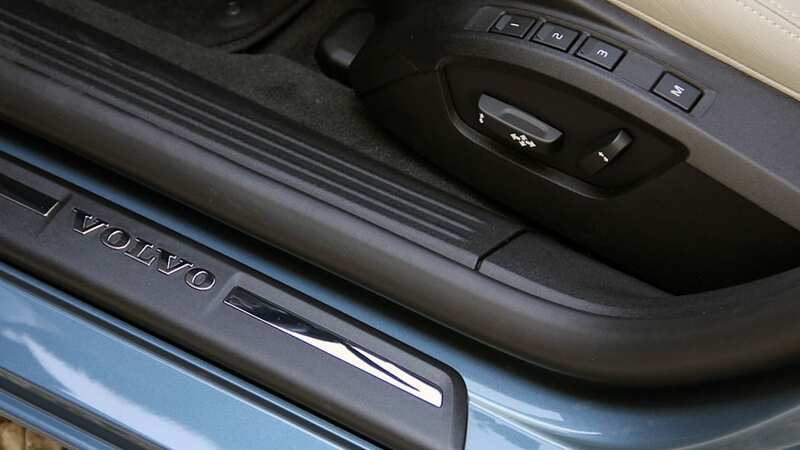 There is also an XC40 not too far down the road to place Volvo squarely into the all-wheel-drive compact crossover segment. 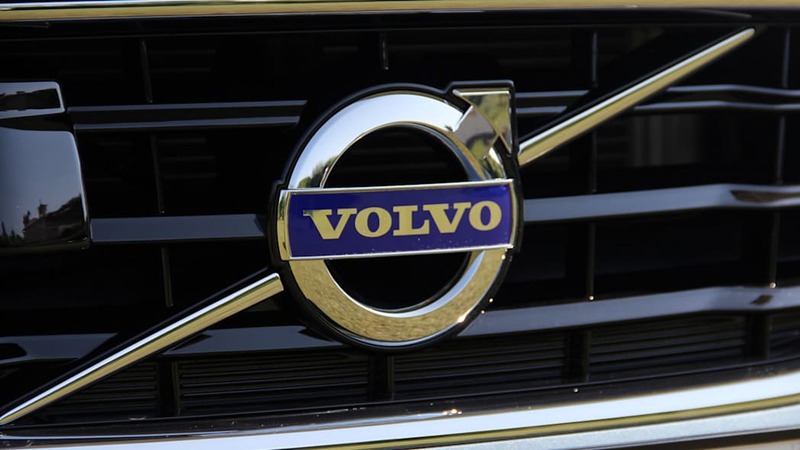 We are adamant, however, that without the United States on the list of the car's recipients – and the U.S. is still Volvo's number one market by some margin – another terrific model with huge potential will most likely end up as a European footnote. 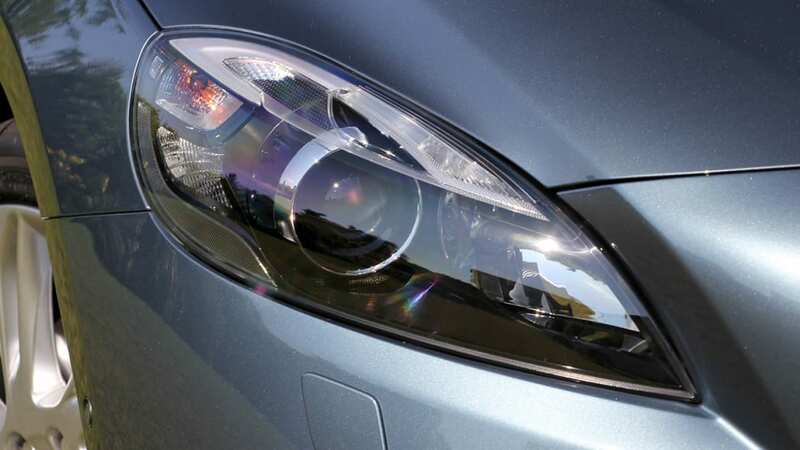 The new Mercedes A-Class shouldn't be handed all of that potential on a silver platter. 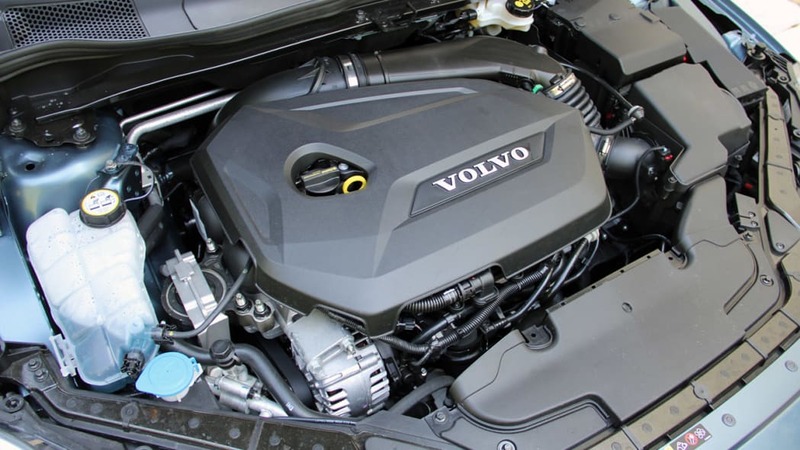 And if Volvo can resist the temptation to price the future 251-hp T5 at more than $35,000 for starters, bringing over the V40 might actually allow the company to gain back the favor it has lost over the past few years. UPDATE: Weight corrected in Vital Stats.